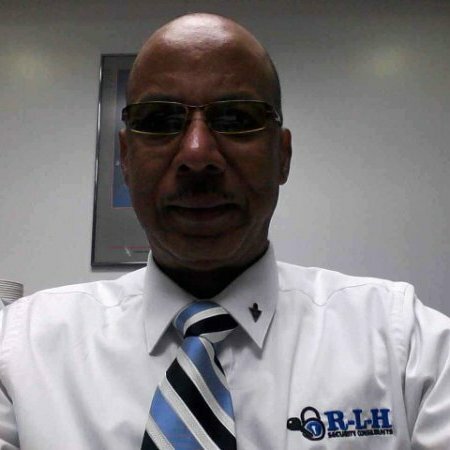 Caribbean national security and intelligence officials’ relationships with international partners, assigned regional law enforcement roles, can be quite challenging. Especially scenarios related to the global “War on Drugs.” A few years ago a Pulitzer Prize winning journalist exposed the US Central Intelligence Agency (CIA) intimate relationship with a crack cocaine trafficking explosion in America. “Dark Alliance” described clandestine CIA activity that supported Contra rebels in Nicaragua. The Sandinista Junta of National Reconstruction government opponents provided exclusive cocaine supplies to South Los Angeles, a racially targeted Afro-American district. The literary expose initiated several US Federal investigations. “Cocaine Cowboys” included the notorious “Torres Brothers” and “Colombian kingpins,” who earned millions of US dollars during CIA covert drug operations. The Contra leader attended “fundraisers” in the San Francisco Bay community. The right-wing rebel group’s boss also known as “El Rey De Las Drogas” or “King of Drugs” collected “duffle bags full” of US currency during visits to California. A participating Nicaraguan female whistleblower submitted relevant intelligence to the US Department of Justice (DOJ). 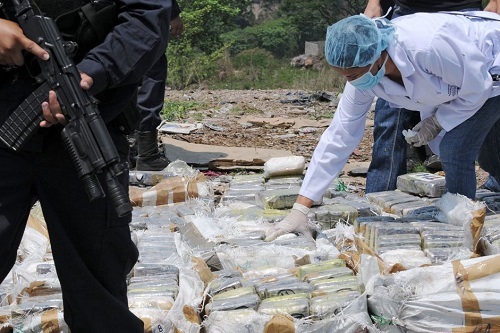 Subsequently one US Congressional probe found “considerable evidence,” connecting Contra drugs and weapons trafficking to the US government’s shadowy entity. The CIA contracted pilots from SETCO Aviation in New Jersey to transport such illegal shipments. On April 25, 2018 a US court sentenced one former Cuban “Cocaine Cowboy” to eleven years in prison. He was guilty of participating in “Dark Alliance” activity, after enjoying twenty-six years as a fugitive. During that period the Cuban managed large scale cocaine exports. Shipments departed Colombia, transited Caribbean islands, then onward to South Florida. The CIA Inspector-General’s office investigated one particular Nicaraguan Democratic Revolutionary Alliance (ARDE) or Sandino Revolutionary Front (FRS) five member trafficking mafia. Senior CIA officials immediately disassociated with ARDE. A year later interaction with four of the five Southern Front guerrillas continued. A US Immigration Officer assigned to the Bay Area documented intelligence that linked a US based religious organization to two Nicaraguan counter-revolutionary groups.